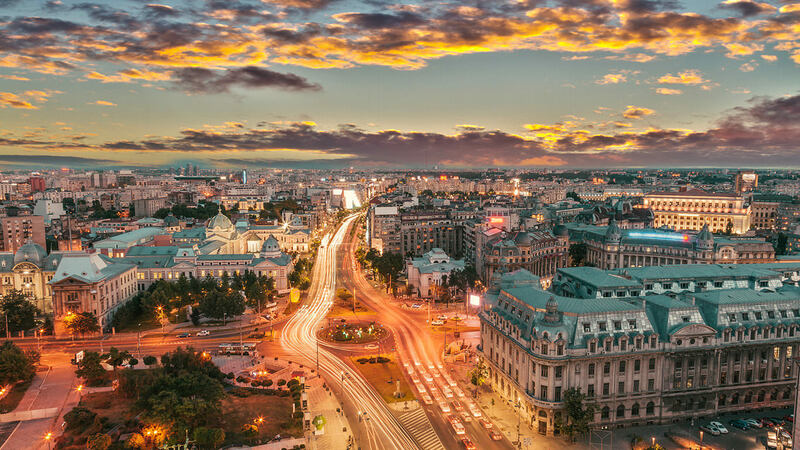 In the context of the global engineering market, SEGULA Technologies Romania offers powerful technical and economic solutions which enable us to address the client’s needs in terms of costs/quality/deadlines. Proximity, cost effectiveness, cutting edge services in product and process engineering and skill set management: all the key ingredients to succeed at our competitiveness initiative! Finite Element Analysis (FEA): structural crash, aerodynamics, thermal, performance-consumption, vibration. Product and process Engineering: Structure, equipments, harness, technical documentation, special machinery tools; tooling, ergonomics. Product and process Engineering : extensive experience in body, interior and exterior equipment, tooling, special assembly devices.